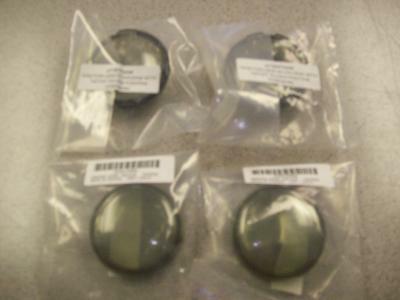 VCI Classifieds - SMOKED TURN SIGNAL LENS (4) "YOU SAVE $26.35"
SMOKED TURN SIGNAL LENS FITS H-D BULLET STYLE TURN SIGNALS 2000+LATER. THIS IS A SET OF 4 LENS (W/O BULBS) FOR ONLY $12 TAX INCLUDED. AMBER 1156 OR 1157 BULBS ARE AVAILABLE FOR $1 EACH IF YOU NEED THEM. COMPARE TO THE H-D LENS KIT WHICH HAS FOUR LENS AND FOUR AMBER BULBS FOR $39.95 + $2.40 TAX= $42.35. OUR LENS KIT PRICE WITH BULBS= $16.00 YOU SAVE: $26.35! !